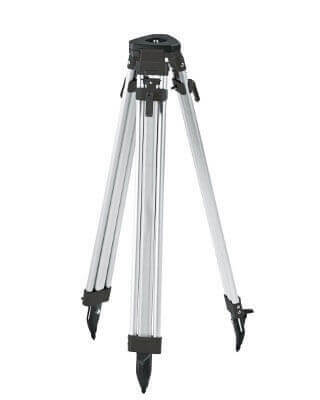 Futtura tripods deliver the dependability and reliability professionals look for when selecting a tripod for lasers, optical levels and more. Durable, accurate and built to last, Futtura prides itself in constructing tripods for the professional. The popular tripod offers a positive locking quick release style clamp, 5/8-11 stud, replaceable shoe points, individually tightened hinge screws, new 25% larger tripod head, and hinge stops to prevent the legs from slipping out.